Filipino clothing brand Freeway newest collection were inspired by several Juan Luna artworks from the museum. Tees and tote bags available at the museum with prices ranging from P800 to P1,000. For information, call Tina at 631-2417 or email lmmpasig@gmail.com. Treat your creative, artistic and curious spirits this holiday season with a visit to Trajectories, and for last minute shopping, peruse our cool gift ideas! For more info please call us at 6312417. 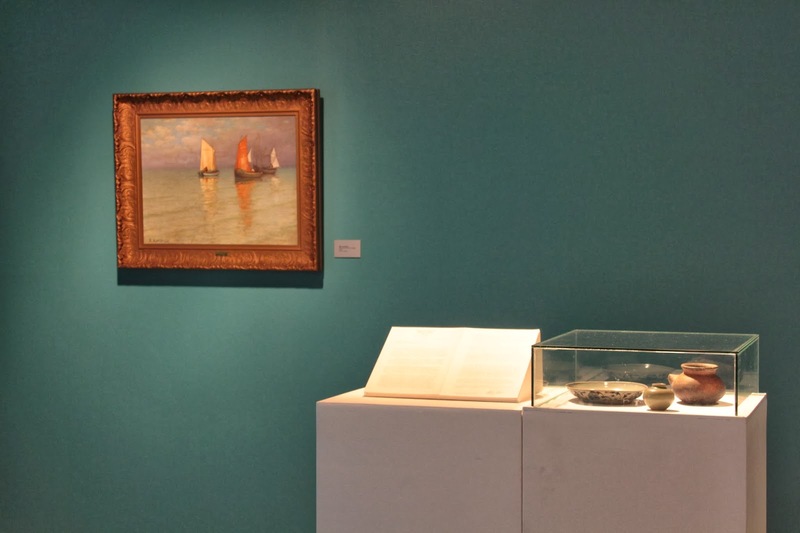 The museum, since its founding in 1960, has grown from an initial collection of 19th century Lunas and Hidalgos to include important modern and contemporary pieces. 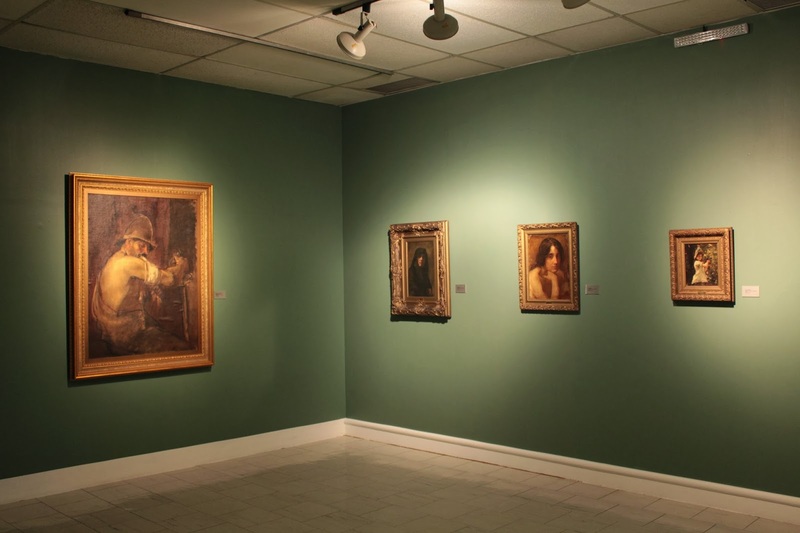 What started as the personal collection of Eugenio H. Lopez Sr., has evolved into a trusted and well-loved Philippine institution. 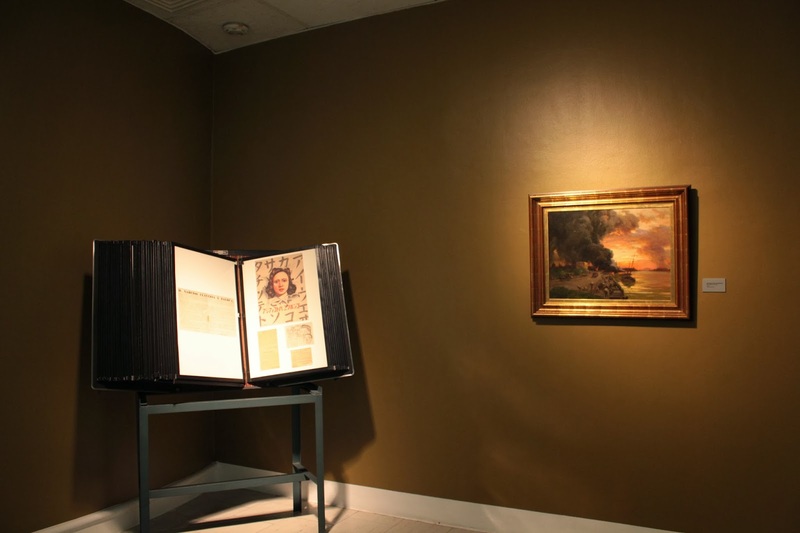 The current exhibition explores the way the museum collection grew throughout the years. 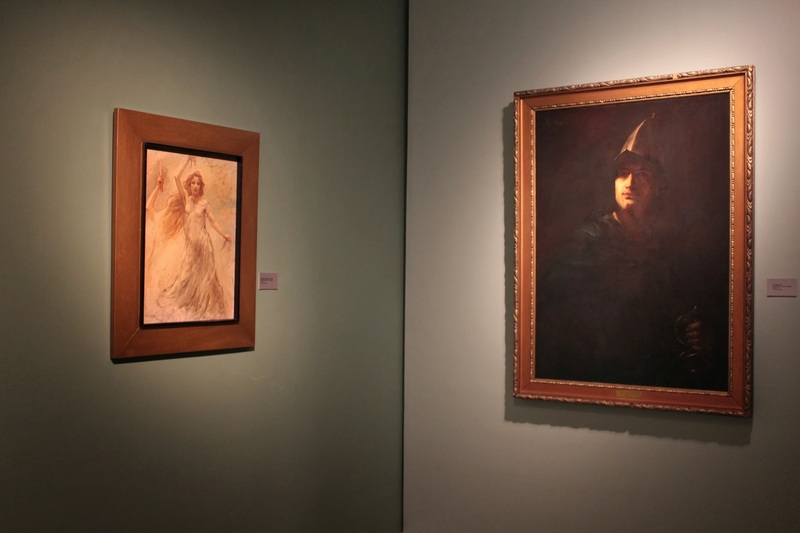 Works of 19th Century Filipino Masters Juan Luna and Felix Resurreccion Hidalgo will take center stage, together with works of conservatives Juan Arellano, Fabian de la Rosa, and Fernando Amorsolo as well as works by modernists Victorio Edades, Nena Saguil, Botong Francisco, H.R. Ocampo, and Fernando Zobel, just to name a few. 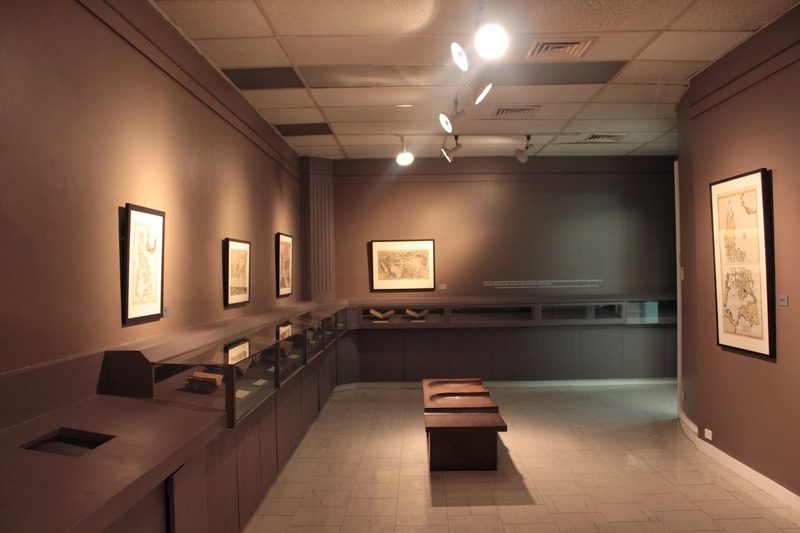 Pottery from the Calatagan excavation, rare Filipiniana books, and Philippine maps dating back to the 16th century will complete the exhibition. 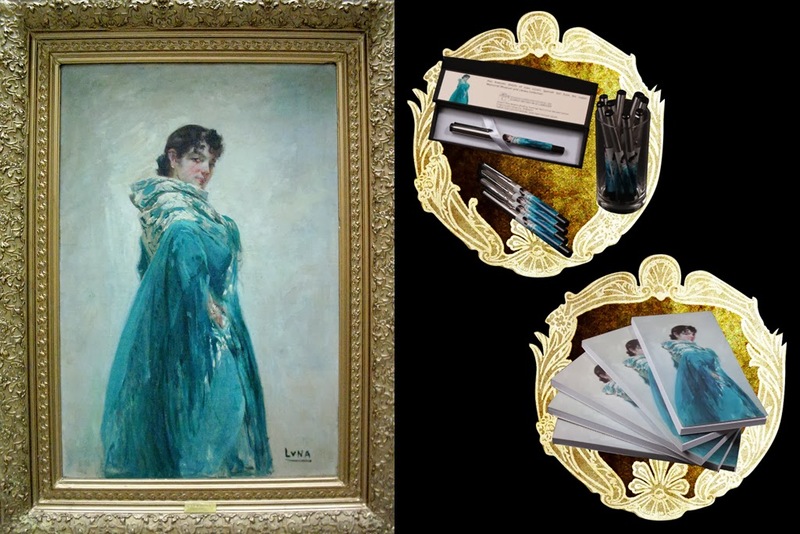 Check out our new products inspired by works from our art collection. Choose from a selection elegantly designed products such as pens, notebooks, note cards, tote bags, and gift tags to give as unique gifts to friends and family this holiday season. Prices range from P100 to P300. Also, fans inspired by Sanso and a 19th-Century Print (P700). 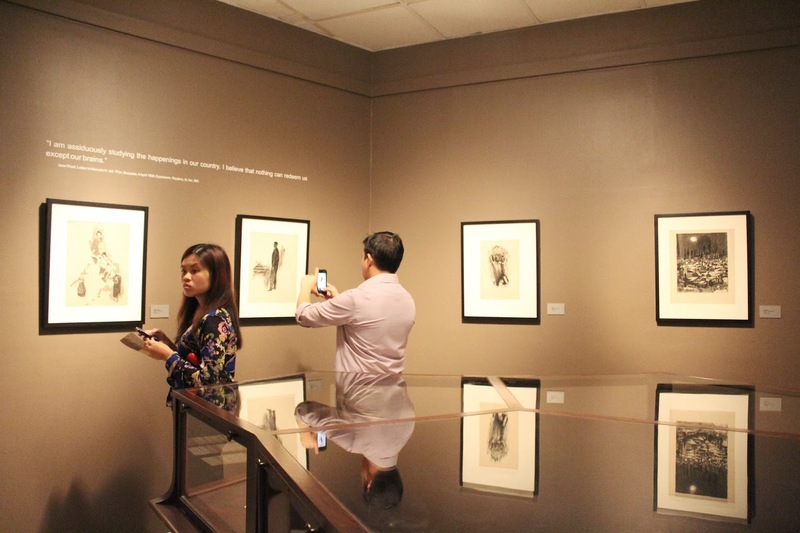 Learn more about Filipino artists and their works through books published by the museum: Amorsolo Drawings, Fernando Zobel, Sanso: Art Quest Betwee Two Worlds, and Manansala Nudes, all by Dr. Rod Paras-Perez. Prices range from P500 to P850. You can also gift your loved ones with an unlimited access to the museum’s exhibitions and library resources by signing them up to the annual membership program. Members can also borrow books from the lending section and get discounts on lectures, workshops, and services for only P1,500. Check out other gift ideas at the Lopez Museum and Library at the ground floor of Benpres Building, Exchange Road corner Meralco Avenue, Ortigas, Pasig. For information, call Tina at 631-2417 or email lmmpasig@gmail.com. Books available at the museum. For information, call Tina at 631-2417 or email lmmpasig@gmail.com. New notepad (P100) and pen (P200) inspired by Juan Luna’s Spanish Girl. For information, call Tina at 631-2417 or email lmmpasig@gmail.com. Added to the collection of artifacts are some 14th and 15th century archeological findings recovered from a privately funded dig through the Calatagan (Batangas) burial sites – consisting of porcelain of Chinese origin, Filipino earthenware, beads and some Annamese (Vietnamese) and Siamese (Thai) pieces. 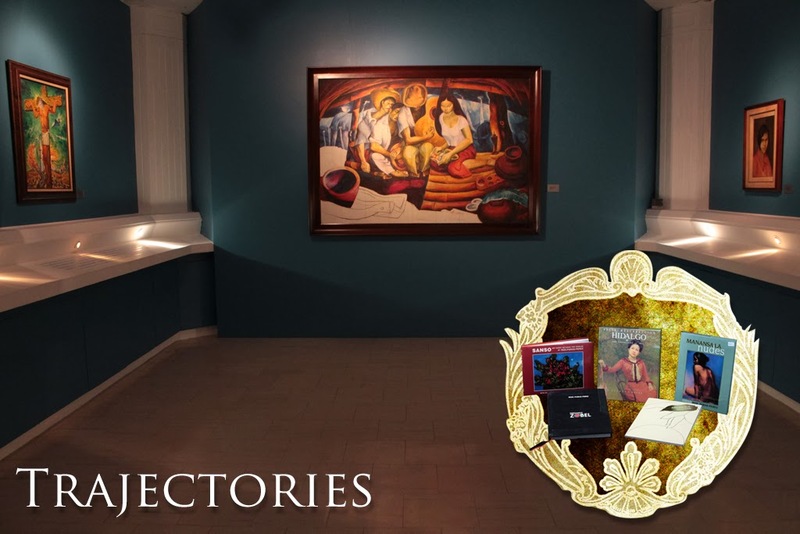 Eugenio Lopez Sr.’s ties to another well-known collector, Alfonso Ongpin, historian Renato Constantino, and writer I.P. 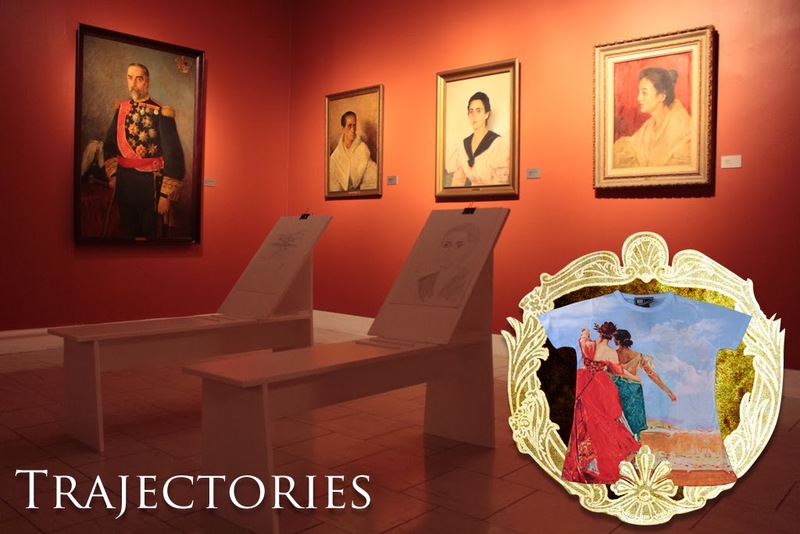 Soliongco led him to build a collection of Juan Luna and Felix Resurrection Hidalgo paintings totaling to 41 Luna and 182 Hidalgo paintings and sketches. 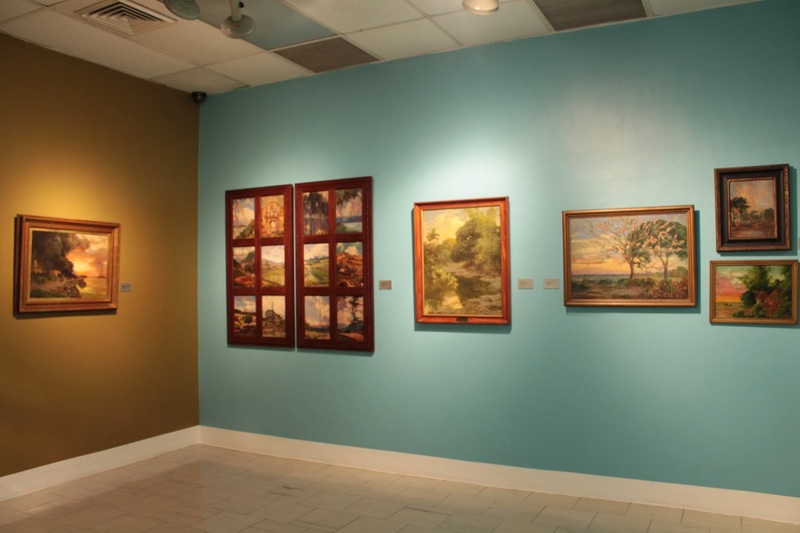 Luna and Hidalgo represented the highest development of Philippine art in the Western tradition. Their winning in the 1884 Madrid Exposition of Fine Arts, prompted a celebration which was a major highlight in the memoirs of members of the Philippine reform movement, with Rizal toasting to the two painters’ triumph and citing their win as evidence that Filipinos and Spaniards were equals proving that Filipinos could hold their own in the world of art, thus winning one more point in the Reformists’ campaign for political equality – a speech which art critic Alice Guillermo considers the primal wave of the beginnings of scholarship for Philippine art criticism. Most of Hidalgo’s works were tranquil, intimate pieces or nature and landscape paintings filled with romantic reverie like the lyrical En El Jardin, painted in 1885. One of the formidable works is Per pacem et libertatem (Through Peace and Liberty), a work done at the turn of the century, for which he received a gold medal for his participation at the Universal Exposition in St. Louis, Missouri in 1904, advocated the ilustrado position of capitulation to American colonial rule in its image of a woman representing Madre Filipinas (Mother Philippines), offering an olive branch to a Joan of Arc-like figure with the Stars and Stripes. The Conservatives (Fabian Dela Rosa, Fernando Amorsolo, Juan Arellano, Dominador Castañeda) or the academics, defined by the priorities as education and value formation of the American colonial rule, the Modernists (Victorio Edades, Botong Francisco, Galo Ocampo) counterpoised the idealized values of the conservatives through expressiveness of contemporary concerns during the early postwar years debating between “art for art’s sake” and “proletariat art”, Neo-Realists (Cesar Legaspi, H.R. Ocampo, Jose Joya, Arturo Luz, Anita Magsaysay Ho, Vicente Manansala, Lee Aguinaldo) influenced by the cubism of the School of Paris, unconsciously working from within Philippine aesthetics, whose earlier figurative works translates towards a more abstract rendering (creation of new reality), and Transnational’s (Romeo Tabuena, Nena Saguil, Alfonso Ossorio, Macario Vitalis, Juvenal Sanso, Fernando Zobel) who profited from overseas education, and also to circulate socially abroad, transcending their origins symptomatic of the Southeast Asian Modern. 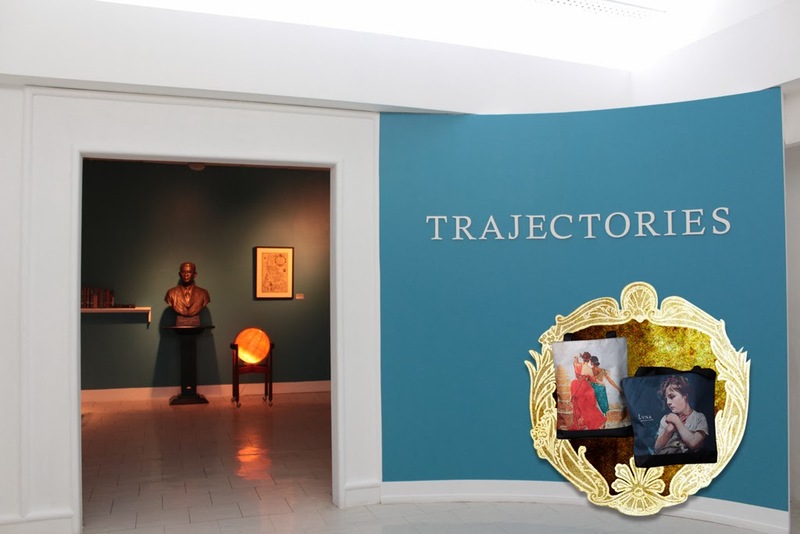 The exhibition, Trajectories, occurs in a space of self-reflexivity. 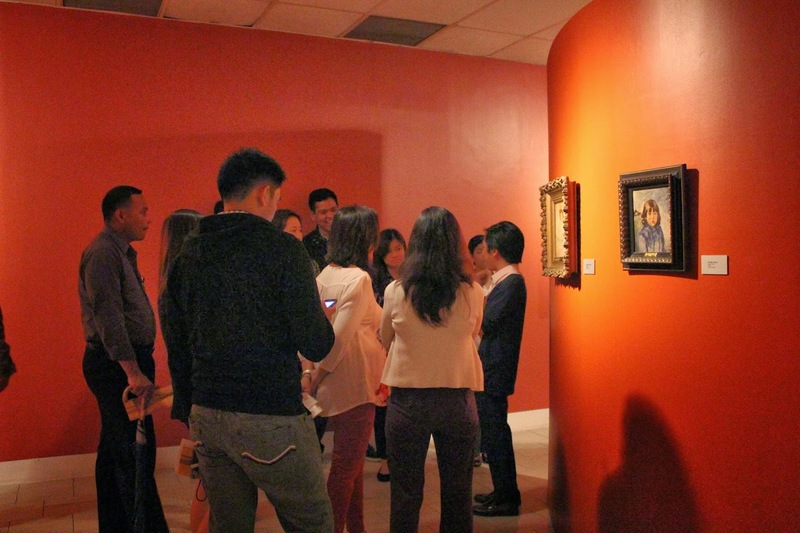 It features the highlights of the Lopez Museum collection, and presents the different paths that the institution has taken in growing its collection and as a spectator in the shifts of a regional contemporary art discourse. Is the museum taking full account of post-colonial nations reasserting voice and poses not to rewrite the past, but to create the authentic histories of the future? 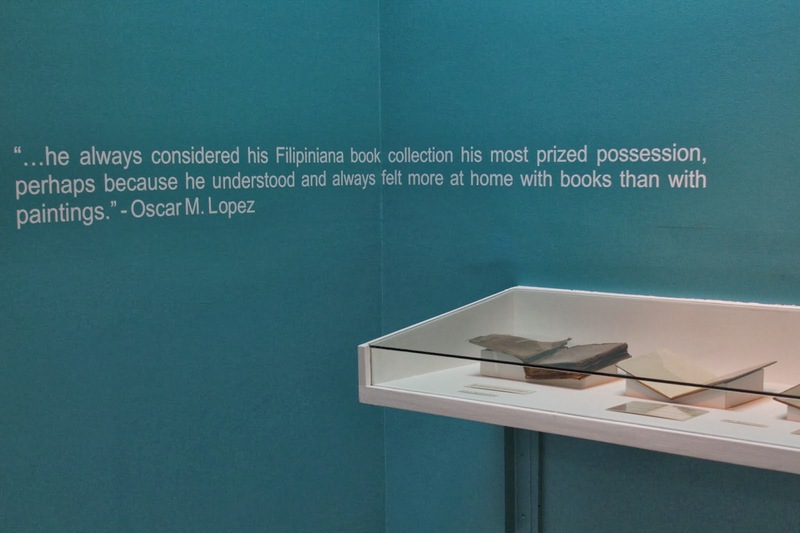 It has been quite a while, since a big percentage of the permanent collection at the Lopez Museum has been taken out, once again for public viewing (Over 600 years of Philippine arts and letters). Private collections, contemporary art and its direct engagement with an audience have presented varying levels of dynamics within the decade. Such attitudes are based also on the reevaluation of the idea of the democratization of the museum, how it shifts, and in what direction is it taking itself to be more inclusive of the public sphere. As opposed to a singular and global objective, the intent nowadays is for plurality, and more opportunities for engagement and self-interpretation. Curatorial practices are also involving in ways wherein they also become producers of context and infrastructure, especially in spaces without a developed institutional system. 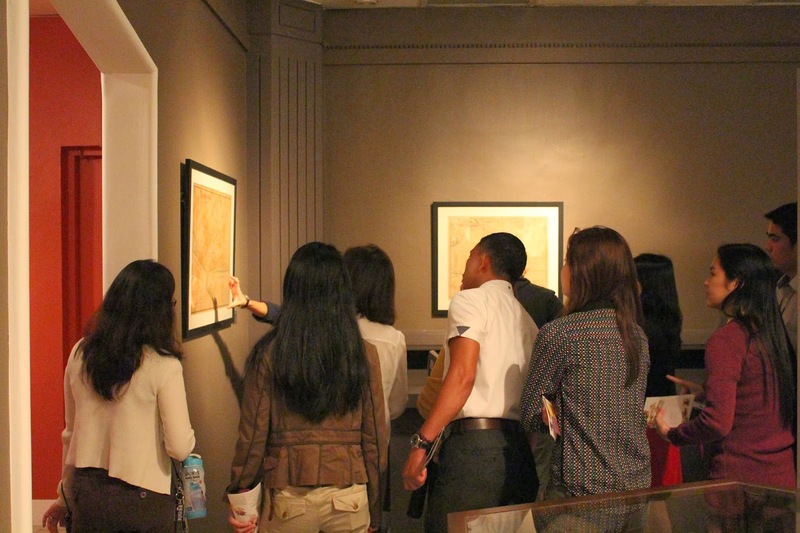 Today, a museum must draw up programs that provide a framework for knowledge from below. How can museums democratize art appreciation, formulation of local self-consciousness, and maximize public access? What needs arises from education, marketing or economical demands? Organizational assessment requires a shift in focus. It puts greater emphasis on the anticipated results than on the quality of its effort to achieve those results. The fundamental question is not about process or outputs so much as about outcomes. How will the community be better because of an artistic undertaking? The criterion is not whether the organization has the determination or the resources to accomplish a desired result but whether that result is, in fact, being accomplished. What good do museums provide, and to whom? Administrators most often turn a specific difficulty into an opportunity. But that opportunity hinges on finding new ways of thinking and acting toward audiences they are formed. Within the observation of the trajectories in the history of the Museum acquisition, presented in the multiple corners of the exhibition space, perhaps a new sense of usership will arise within the realm of this new-found access and emancipation, fundamentally influenced by the trajectories in its historical narrative, and a relevant form of consciousness that is proactive and critical.